الخيار الأفضل للحصول على المتعة والاسترخاء, Observatory Guest House يقع في منطقة بوزيلتون في مارجريت ريفر واين ريجيون. يحظى هذا الفندق ذو 4 نجمات بمكان ممتاز يسمح بالوصول إلى المعالم السياحية الأكبر في المدينة، فهو يبعد مسافة 0.5 km عن صخب المدينة. إن سهولة الوصول من الفندق إلى المعالم السياحية الشهيرة الكثيرة في المدينة كمثل مرسى باسيلتون, نهر سابينا, مصب فاسي-ونرأب هو استثنائي بحد ذاته. استمتع بالخدمات الراقية والضيافة التي لا مثيل لها بهذا الفندق في مارجريت ريفر واين ريجيون. يقدم الفندق واي فاي مجاني في جميع الغرف, واي فاي في المناطق العامة, صف السيارات, مرافق للشواء, مكتبة لضمان الراحة القصوى لضيوفه. تعكس غرف الفندق البالغ عددها 4 المنتشرة في 2 طوابق جواً من الدفء والألفة.خدمات عصرية مثل تلفزيون بشاشة مسطحة, سجاد, قهوة فورية مجانية, شاي مجاني, بياضات موجودة في بعض الغرف المختارة. يقدم الفندق العديد من الفرص للاستجمام كمثل حديقة. اكتشف مزيجاً ساحراً من الخدمة الاحترافية والخيارات الواسعة من وسائل الراحة والمتعة في Observatory Guest House. Great place to stay. 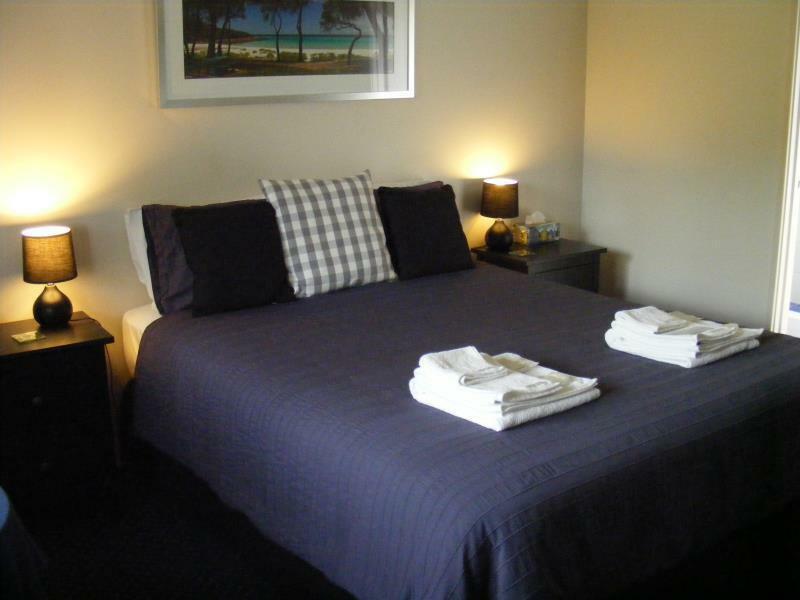 Friendly, clean, affordable, close to all amenities and a relaxing place. 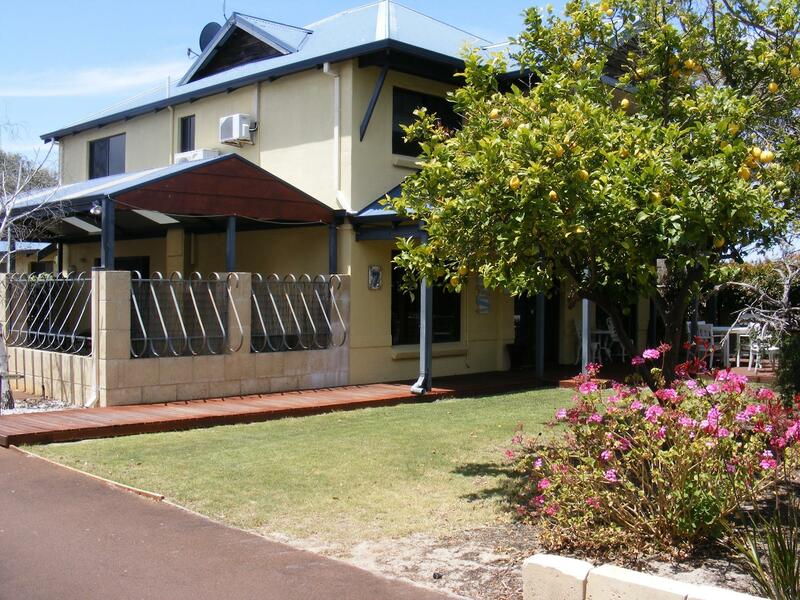 This property is in the best location within walking distance to the beach, Busselton jetty and the shops. The couple is so lovely! We had a great time will come back if we were to visit Busselton again. 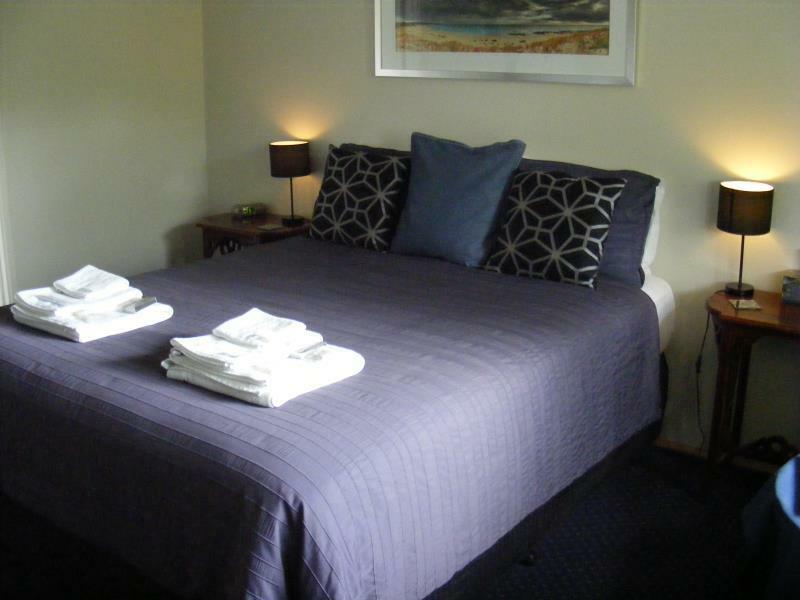 The location, facilities, friendliness and cleanliness of the property were perfect. The property is lose walking distance to both the Pier and Town Centre. The 'Continental' style breakfast is not what I would call the option offered. We were aware that a cooked breakfast was not an option but continental breakfast should include cold meats and cheese. secure parking on site, great friendly owners on site, close to the Jetty the beach, the shopping or the wineries, adults only which was also a bonus for us. Must be one of the cleanest places we've ever stayed in, and so helpful!! Mike booked us on our whale watching trip for us ready for when we arrived in Australia. Would definitely recommend! Loved the security tag for the door. Good television and air con. Enjoyed a large continental breakfast. Good walking distance to everything we needed. Didn't like the steep stairs to all the bedrooms, but was able to hang onto the railing. 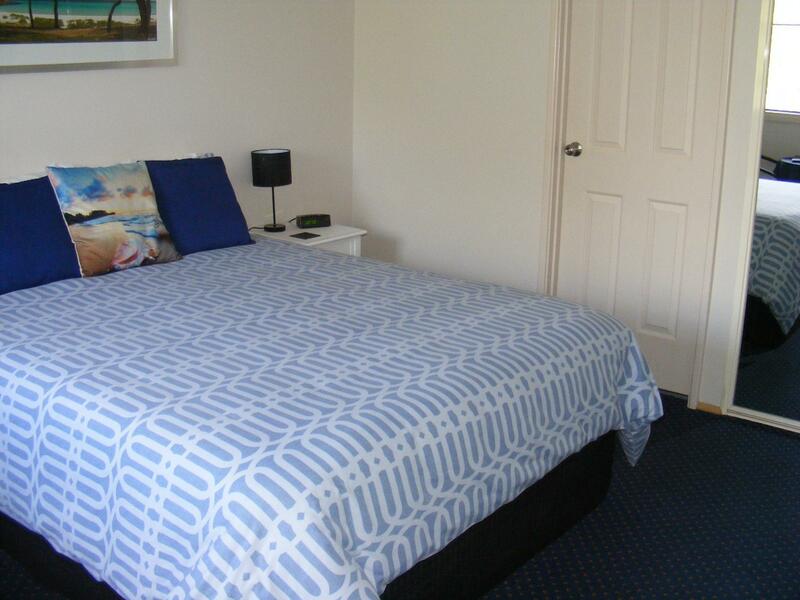 Location is central in Busselton, 4 rooms upstairs are very close to each other so at times can hear conversation from next door or bathroom noise. clean bathroom, room carpet bit dusty, breakfast is basic and good. Not a bad place to stay, rather high in rate considering winter and facilities. 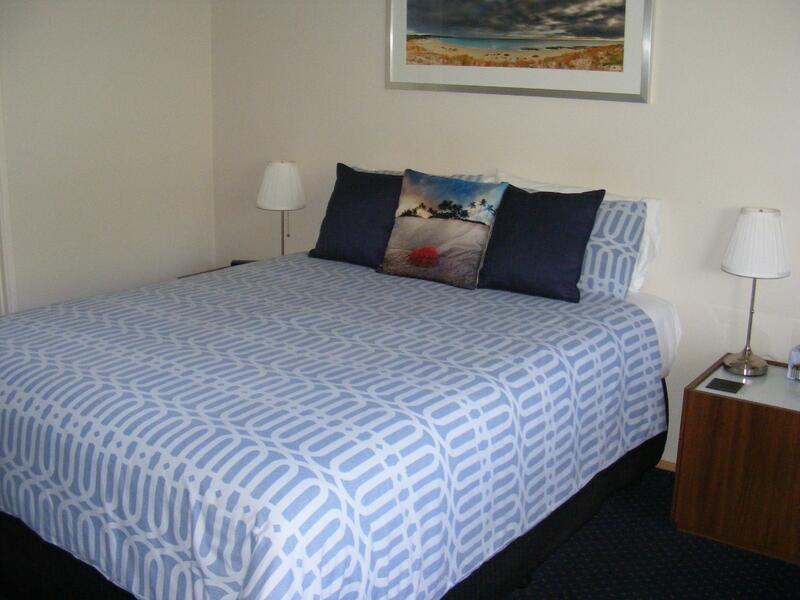 Great location.room well appointed tv dvd.ensuite clean modern. 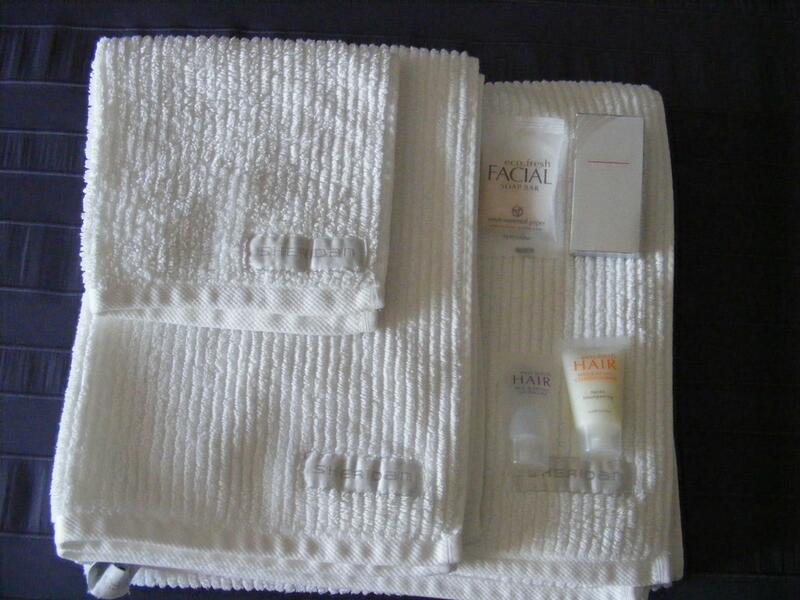 Bath towels luxurious. Dvds available free loan and books. Breakfast good choice provided. Love the close proximity to jetty. Easy access to town too. Friendliest lady in-charge of the house. Cosy area near the jetty area but with a car, everywhere is convenient anyway. It's all within a 5 min drive away. In-house selection of DVDs were awesome and such great and generous spread of breakfast which we had no time to enjoy as we were leaving early the next morning. Highly recommended. 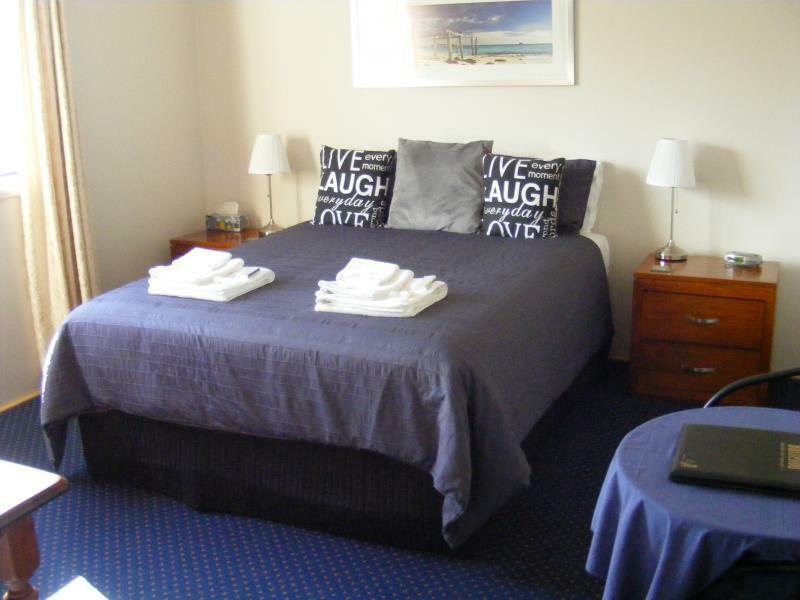 Location is great -Very convenient to beach and lovely walking track - town centre also very handy. Room was clean and nice. Breakfast spread is simple, would have been nicer if there was more selections eg croissants, ham or cold cuts. Used it as a gateway to the margaret river region. Suitable for couples. It was a great experience & perfect location for our needs. Absolutely beautiful experience. The hosts were friendly. The room was well equipped with soft pillows and comfy bed. Definitely recommend it!